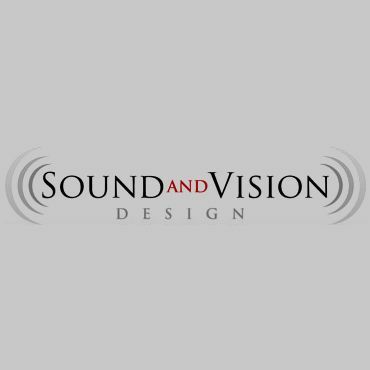 Sound and Vision Design has over 25 years of experience in providing audio, video, and home theater installation including smart home automation and video surveillance installation services in the Tampa Bay area. Wirefree Home Automation of Naples delivers the ultimate home experience by using current technologies to control home entertainment, indoor climate, lighting, energy consumption, and home security. Innovative Sight & Sound is the premiere home technology integrator in the Tampa area. We specialize in custom home theater design and installation. Why Inteliving? As home automation expert, InteLiving has the solutions and the technology specifically designed to connect your vision to the possibility of experiencing the life.